This body of work was shot during my artist residency in Port Townsend, Washington, in May 2012. 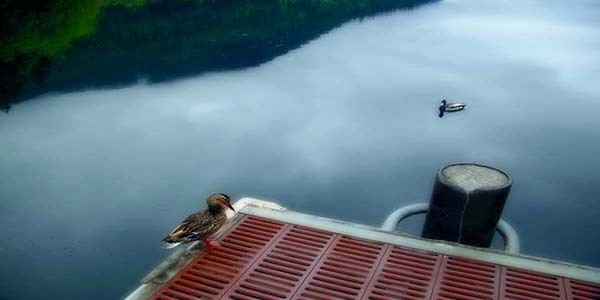 Fort Warden State Park was created on a former naval base which guarded nautical entrance to Puget Sound. The old gun batteries echo the once heavy sense of danger resounding in the dunes. They are covered now with a layer of graffiti, the voice of the next generation claiming space and declaring safety and the right to creative expression. The graffiti, now aging, is cracking with the cement, and wearing a gown of moss and decay representing the fearless survival of nature regardless of man’s intervention. One cannot hike past the batteries without tuning in to the archetypal memory of the sense of war and danger which infused the region. Yet the scent of cedar and foxglove blooms carry the mind into the peaceful place of the moment. 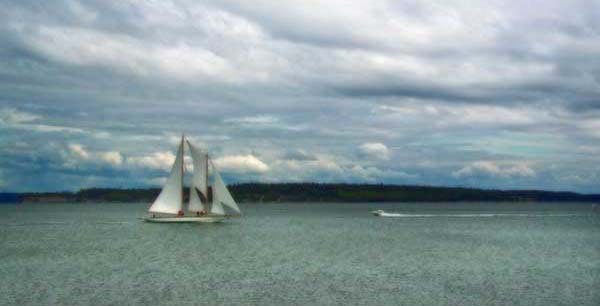 Flowing forth from these fortifications is the Port Townsend seacoast from the Strait of Juan de Fuca, down the admiralty inlet to Glen Cove. 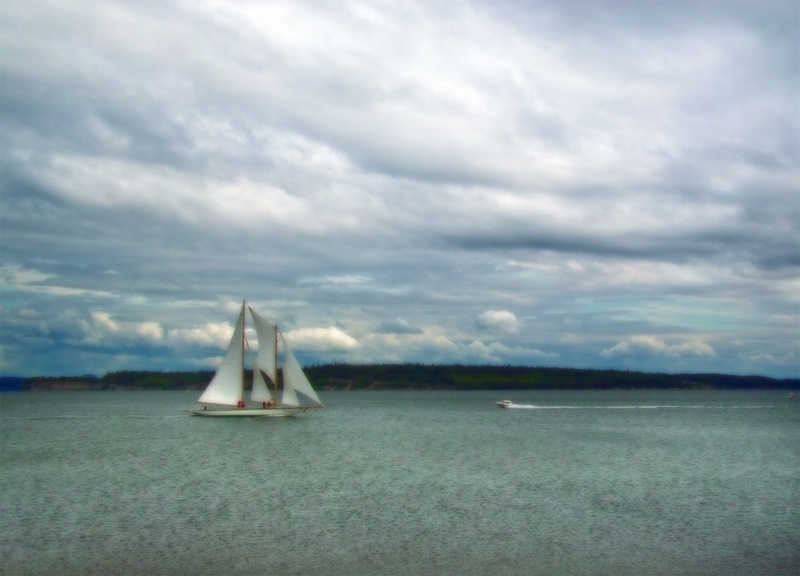 A beautiful, rich waterline, hugged and rocked by the viscous, cottony clouds of the Puget Sound. My use of color in the processing of these photos also brings the old in with the new. I am using layering actions which mimic digitally the old printmaking process of chine collé, giving a feel of fantasy to the old batteries, both exotic and desperate.